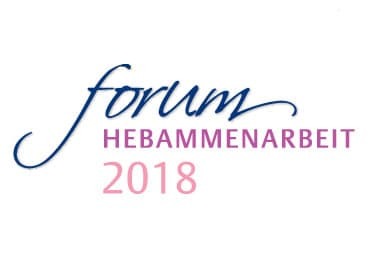 The K-Taping Academy hat the Hebammenarbeit Congress of the German Midwives Association in Wiesbaden. 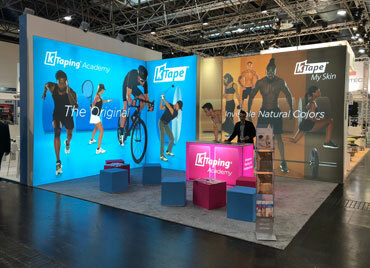 The new website of the K-Taping Academy is online with a new design and more information to our courses. 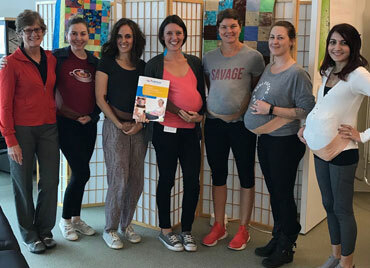 Great success for the K-Taping Academy with the first K-Taping Women's Health Course in the US. 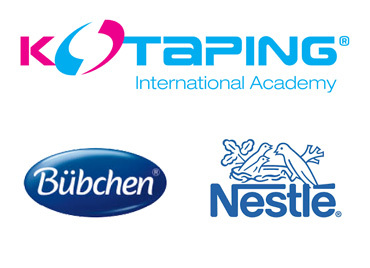 K-Taping Academy on the Rauischholzhausener Hebammentag 2018 by Bübchen and Nestle. No season without K-Tape. 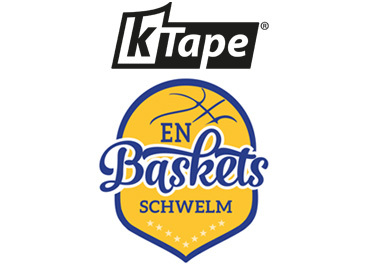 The EN Baskets rely in season 2018/2019 on K-Tape.